INTRODUCTION GREETINGS FROM KPV SERVICES & TRADING Our company had been in the general cleaning services, restorative carpet cleaning and natural stone care business for the past 15 years and we have handful of expertise in these particular sectors with very competitive price. It doesn't mean if our price is cheaper and our end delivery of the services is substandard. 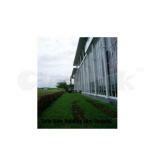 We have provided our services to MNCs with high level of delivery & services. Namely some of our corporate clients are Exxon/Mobil, MIMOS, Ministry of Finance, Maybank, MBSB, UMW, One Residency, Setia Alam, HSBC, Standard Chartered Bank & Grand Millennium Hotel Kuala Lumpur & others as stated in our profile. 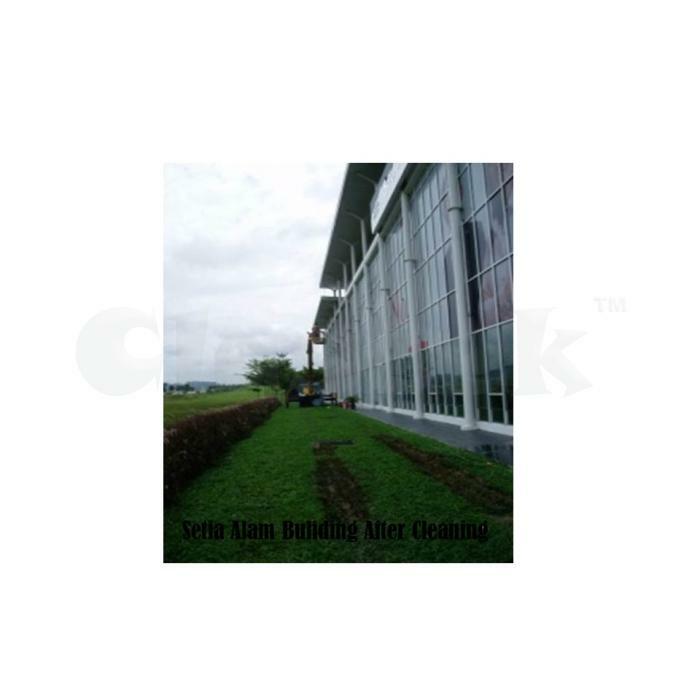 Some of the major business entity is operated under our holding company G.K UsahawanTegas Sdn. Bhd. 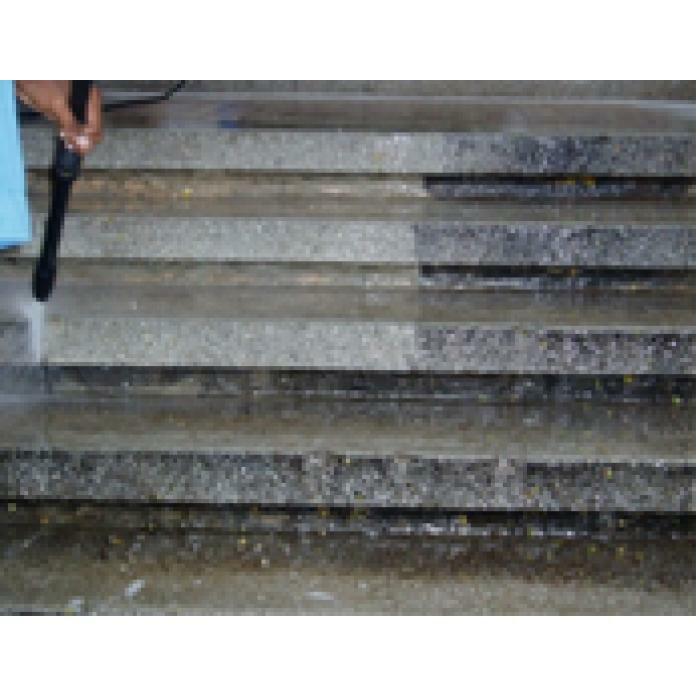 We are committed to our prospectus customers by demonstrating our product and services and with no obligation/commitment from the customer, so you may simply call us to arrange for free DEMO if you have plan schedule for restorative carpet cleaning or restoration of marble/granite polishing. GENERAL CLEANING SERVICES We extend general cleaning services on full time basis from small/medium offices to corporate offices, low end apartment to high end condominium. Our cleaners are well trained and special focus to train the cleaners for corporate clients and the client have the edge and advantage to engage us as our organization has the speciality and expertise to maintain all type floors i.e. 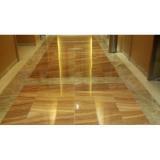 all types of tiles floor, marble/granite floor and vinyl floor and etc. 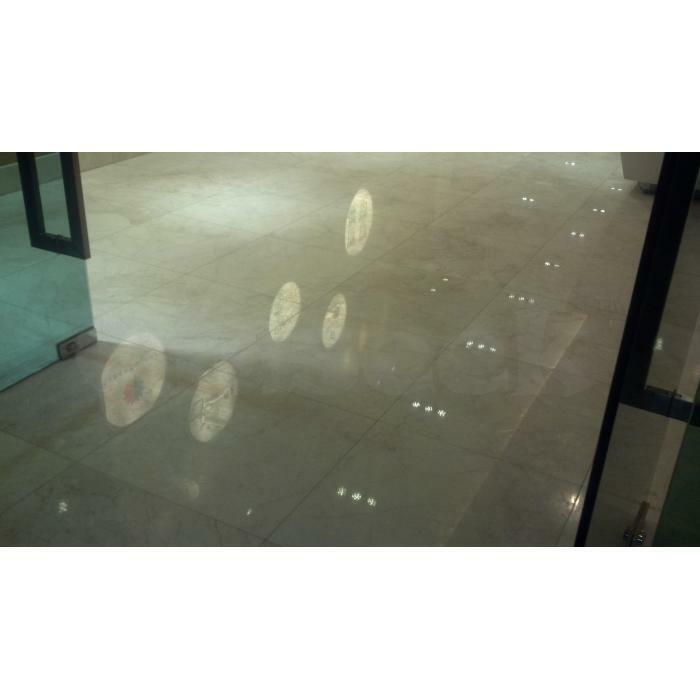 Many cleaning contractors may not have the expertise to maintain floors and to the extent, floors were damaged specially marble/granite floor with wrong application of chemical and we were called to rectify the damaged floors. Maintain high level of services and application of appropriate, approved cleaning chemical is our righteous way to do and appreciation with our clients. RESTORATION WORK OF MARBLE/GRANITE/VINYL/CARPET FLOORS Is your natural marble or granite floor is look dull and without the gloss and shine, leave it to us we will provide you best solution to bring optimum level and care to your marble/granite stone. Let us proof to you by inviting us to give you free DEMO. 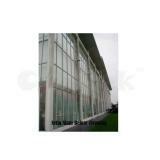 Please refer to our result pictures attached herewith for more details. Our services also extended to VINYL FLOOR STRIPPING & WAXING. RESTORATIVE CARPET CLEANING, UPHOLSTERY / LEATHER OFFICE CHAIRS, SOFA SETTEE CLEANING Is your office/service apartment/condo/hotel, educational Institution is carpeted? 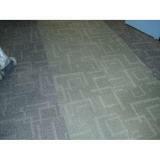 Than the carpet's restorative cleaning (wet cleaning) haven’t done for a long period? 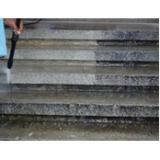 In the even restorative cleaning is taken place but unable to remove any hard stains i.e. beverages (coffee, tea or others) stains, photo copier ink mark, water mark stain or any other stains and if your current cleaning contractor unable to remove these stubborn stains!!! Yes, we have the solution for this problem!!! 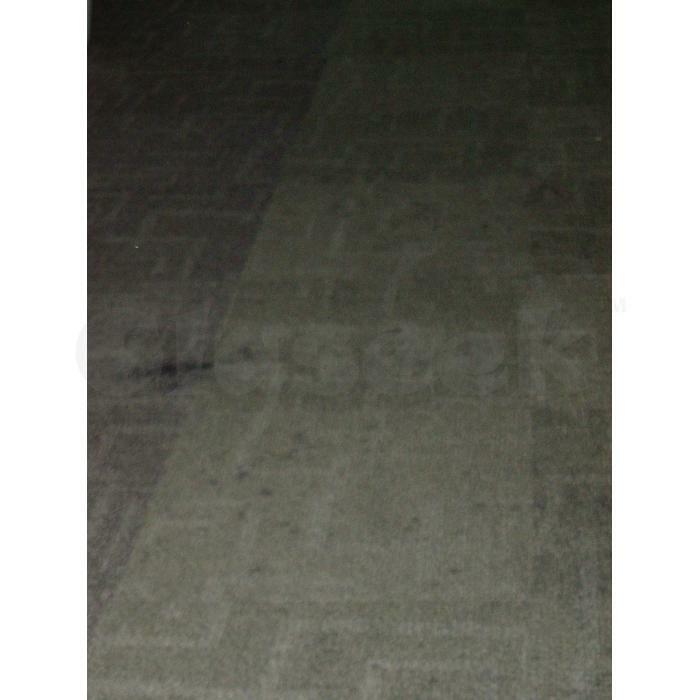 Our method of carpet restorative cleaning takes only 2 to 3 hours to dry and able to clean and remove almost all types stain for more details please refer to our pictures attached herewith. We do clean upholstery/leather of office furniture - like office/conference/meeting room chairs and lobby’s / waiting room sofa settee. 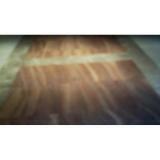 Utmost care and attention will be focused on leather products due to it’s sensitivity. We ensure appropriate cleaning agent (chemical) will be applied with counter checking of MSDS (Material safety data sheet) for the all the above mentioned jobs.